NAPLES, FL (November 15, 2013) – Overall closed sales for homes over $300,000 continued to climb with double digit activity in October, while overall days on the market decreased 37 percent, according to a report released by the Naples Area Board of REALTORS® (NABOR®), which tracks home listings and sales within Collier County (excluding Marco Island). 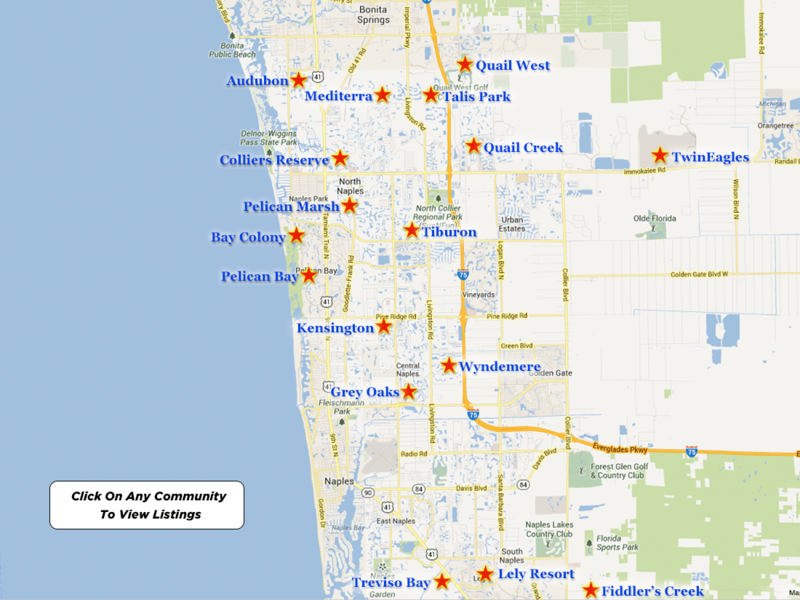 The Naples area housing market’s October 2013 Southwest Florida MLS statistics also show an 18 percent decrease in inventory overall, with a 25% decrease in inventory in the $300,000 and below price category. The only segment of the market that has seen a marked increase in its overall median closed price is the $300,000 and below price segment, which increased 14 percent from $140,000 for the 12-months ending October 2012 to $160,000 for the 12-months ending 2013. Median closed prices in both the single family and condo market in the $300,000 and below price category have contributed equally to this dramatic increase in overall median closed price. The median closed price for single family homes under $300,000 increased 18 percent from $147,000 for the 12-months ending October 2012 to $173,000 for the 12-months ending October 2013. The median closed price for condominiums in this price category increased 13 percent from $135,000 for the 12-months ending October 2012 to $152,000 for the 12-months ending October 2013. •	The overall average Days on the Market (DOM) decreased 37 percent from 172 days in October 2012 to 109 days in October 2013. •	Overall closed sales in the $2 million and above segment increased 46 percent from 213 in the 12-months ending October 2012 to 311 in the 12-months ending October 2013. •	Condominium closed sales increased 14 percent from 4,489 closed sales in the 12-months ending October 2012 to 5,129 closed sales in the 12-months ending October 2013. 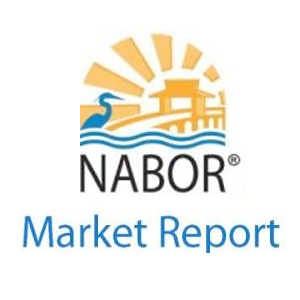 •	The North Naples (34109, 34110, 34119) area’s overall pending sales increased 7 percent reflecting 2,954 pending sales in the 12-months ending October 2013 compared to 2,768 pending sales in the 12-months ending October 2012. •	Overall inventory decreased by 18 percent from 6,409 properties in October 2012 to 5,256 properties in October 2013. Pending sales with contingent contracts are included in the overall inventory number. Only single family homes in the $300,000 and below price segment experienced a decrease (15 percent) in pending sales from 3,356 pending sales in the 12-months ending October 2012 to 2,869 pending sales in the 12-months ending October 2013. According to Brett Brown, Director of Sales and Managing Broker for Fiddler’s Creek Realty, Inc., the decrease in pending sales in the $300,000 and below price category can be attributed to the fact that there’s been a significant decrease in the number of distressed properties on the market in 2013.